So you should all know by now that my lovely Jazzy is obsessed with all things Sarah Alderson. I’ve been meaning to read something by her for the longest time since Jasprit can’t shut up about the magic that is Sarah Alderson. And for a good reason too, let me tell you! 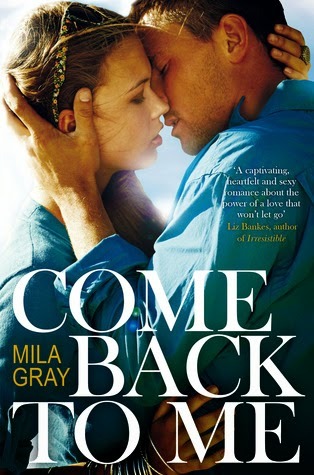 When Sarah published Come Back to Me under her pseudonym Mila Gray, all of my friends’ blogs blew up with praise and that was honestly where I lost my patience (in a good way). Reading it almost right after Thrive (which I knew would create the biggest bookish hangover) was a risky move, but I just knew that Come Back to Me was something I couldn’t simply ignore. Buddy-read this one with Rashika as well and, as a whole, I can say that this series is made of win. Light, fun, fast-paced and character-driven, Sweet Evil and its following novels bring you laughs and enjoyable reading experiences. While Sweet Reckoning wasn’t my favorite novel from the whole series, nor one of my favorite series endings, I did truly enjoy this read. (Shhh. 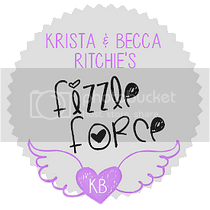 Don't tell anyone, but Krista finished Hogwarts at the top of her class and I think can all agree that there's pure magic on all the Addicted and Calloway sisters covers she has designed, so I'm not surprised I love this cover too :)) Without further ado, here's the lovely cover. Some say love is deadly. Some say love is beautiful. I say it is both. Faith Watters spent her junior year traveling the world, studying in exquisite places, before returning to Oviedo High School. From the outside her life is picture-perfect. Captain of the dance team. Popular. Happy. Too bad it’s all a lie. Eighteen-year-old Diego Alvarez hates his new life in the States, but staying in Cuba is not an option. Covered in tattoos and scars, Diego doesn't stand a chance of fitting in. Nor does he want to. His only concern is staying hidden from his past—a past, which if it were to surface, would cost him everything. Including his life. At Oviedo High School, it seems that Faith Watters and Diego Alvarez do not belong together. But fate is as tricky as it is lovely. Freedom with no restraint is what they long for. What they get is something different entirely. Love—it will ruin you and save you, both. It’s true! I didn’t like Perfect Chemistry that much. Sorry guys! I read it about 2-3 years ago and wasn’t a huge fan. I wish it had had a little more culture in it and was a little less about the HS drama. 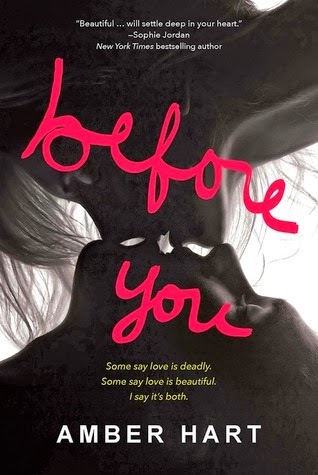 I read the synopsis for Before You and thought perhaps Perfect Chemistry was just not for me at the time; perhaps I’ll love this book since I love me some star-crossed romances; perhaps I’ll love it and fall in love so madly that I’ll want to re-read PC and love it too. While those things didn’t happen, I’m still glad I read Before You, because now I know that these kind of books just aren’t for me. Period. 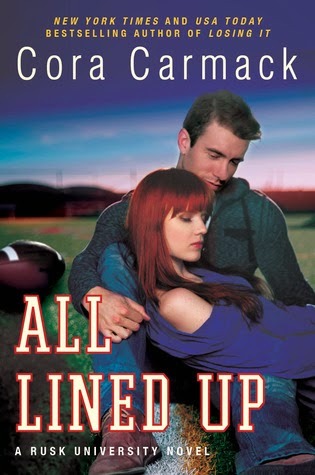 Pardon me for taking so long to wrap July up and send it to the past, but reviews, Lily Calloway's birthday and all sorts of other stuff took residence in the must-do-asap pile so wrap up had to be left untouched for a while. Better late than never, right? July totally flew by! I spent my time mostly at work, but during the few moments I wasn't in our downtown office, I was either reading at home, eating strawberries and cherries, enjoying sunshine, seeing Bastille live, having fun at my friend's BBQ or relentlessly looking forward to the publication of Thrive. I also interviewed four bloggers this month: Sam, Amber, Melanie and Jeann. Now it's August. It's mah birthday soon! You're all welcome to stop by at the end of August and I'll offer you chocolate cake, cupcakes and all sorts of other delicious things :) Anyhow, seeing as you're here to hear (read) about the books I read and reviewed in July, let's get down to business! Remember how last week we celebrated Lily Calloway's birthday? Well, today is Rose Calloway's birthday. I love this character to no end. Out of all the Calloway sisters, I'm the most like her and my personality, dreams, fears.. Let's just say that I can identify with her a lot. At first I wanted to have a discussion today: talk about strong women in fiction and use Rose as the prime example. When I started writing it though, I realized that there are so many other characters I want to portray as well and that the post would do injustice to them. So I thought hard over what to do today and had an Einstein moment *insert light bulb* where I came up with the most brilliant idea.. only to forget it. YEP. HOW? I have no idea *shakes head* As hard as I tried, I could not remember that idea to save my life. Clearly, clearly someone is getting old. 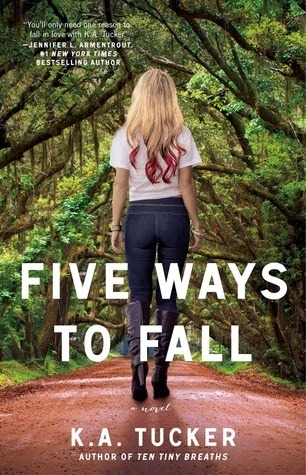 Needless to say I had a small panic attack yesterday, because Rose is one half of my OTP *waves a team Coballoway flag*, my favorite female character in the Addicted and Calloway Sisters series and one of my favorite female characters ever! Obviously I needed to do something to honor this character who helped me through some hard times this last semester at uni; inspired me to push myself further and further; who has given me so many feels while following her story. For those of you who haven't had the pleasure to meet the fiercest Calloway sister yet, Rose is extremely smart. She loves knowledge. I wanted to do something fun for today. Something that Rose would perhaps appreciate. Since Connor and books are some of the things she loves the most in addition to her sisters, fashion and standing for women's rights, what better way to celebrate by creating a non-traditional book spine poem about the two nerds (read: Rose and Connor) on the same orbit. The following poem is inspired by Kiss the Sky, my favorite book in the whole series and tells the story of my OTP: Rose Calloway and Connor Cobalt. “I’m just excited for you,” I tell her. “It’s like a milestone in your relationship.” The orbiting nerd stars have finally collided. — Lily Calloway, Thrive. Started this on a random morning while taking the bus to work. Figured it wouldn't hurt to try a New Adult novel since Cora is amazing! Her writing suits me so well and I missed some steam and smexy from the YA reads I had going on lately. Truly glad I started it since already during the first 20%, I couldn't wipe this silly grin off my face. One could say that I fell hard for Carson and Dallas, their adorable chemistry and intense attraction. And you know what? They're absolutely right!